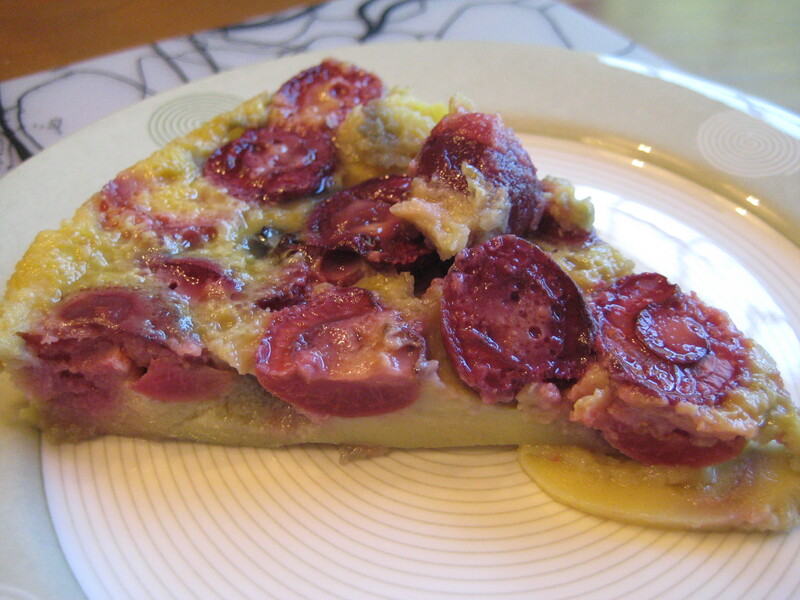 My first introduction to Clafouti was during my stay in France while in college. I was lucky and fortunate to be able to spend 3 months in Tours, France. I have had this obsession with France ever since I was 8. It was due to the numerous Alexandre Dumas novels from my neighbor’s book collection. My sister and I spent countless hours reading them to each other. Since my family decided to leave Romania, my sister and I were not able to go to school during this time. The waiting period lasted for 3 years, so we had enough time to go through the entire collection. :) It is one of my favorite childhood memories. Due to this obsession, I decided to immerse myself into the language as well as the culture. Once in the US and as I entered 8th grade, I was excited to find out that French was offered as a course. I continued to study it all the way through college. Finally, while in college, I got the opportunity to go to France for a study abroad program to study the language as well as the culture. It was the best 3 months of my life. While grocery shopping last week, I came across a display of cherries. They were so beautiful and they were even locally grown. How great is that?!?! Of course the fairly large container ended up in my shopping cart. The silly part about this whole thing is that I cannot really eat a lot of cherries and Joel is allergic to them. HA! 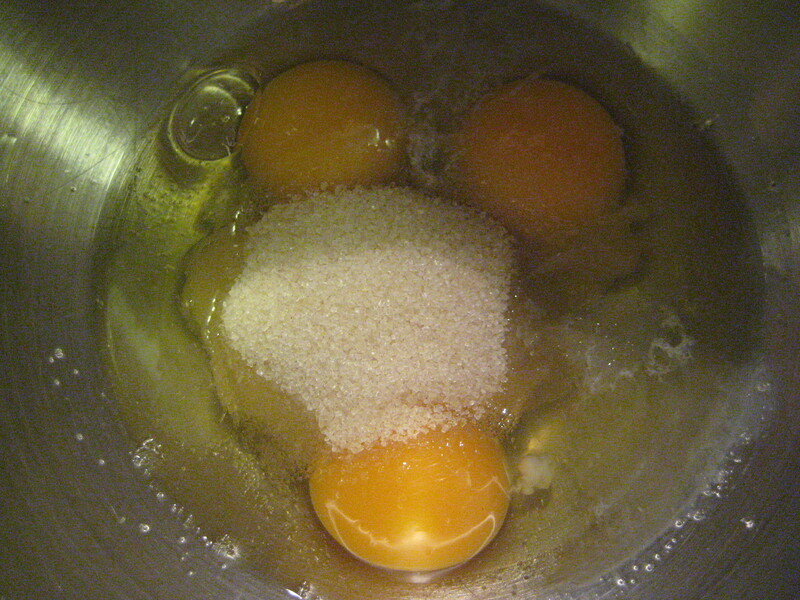 “They would be great as a cherry Clafouti”, I thought. 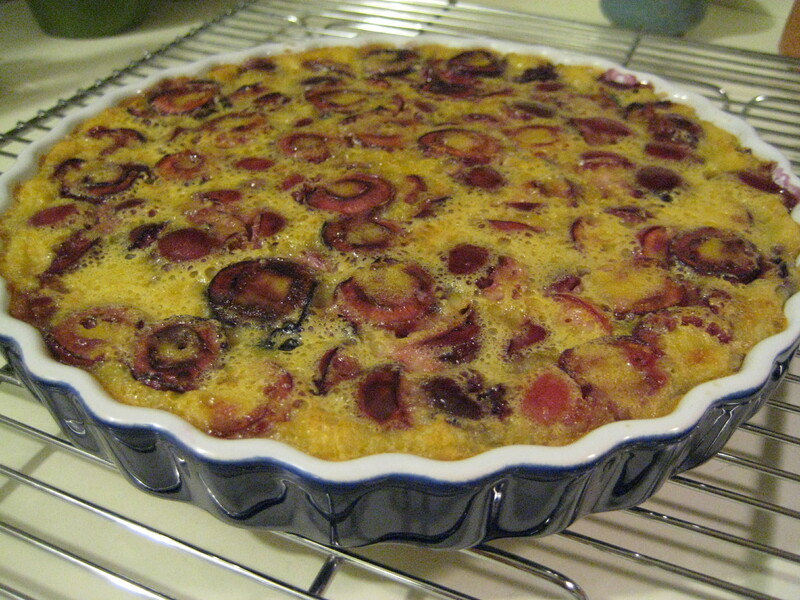 So they became Cherry Clafouti… a Cherry-Almond Clafouti, that is. 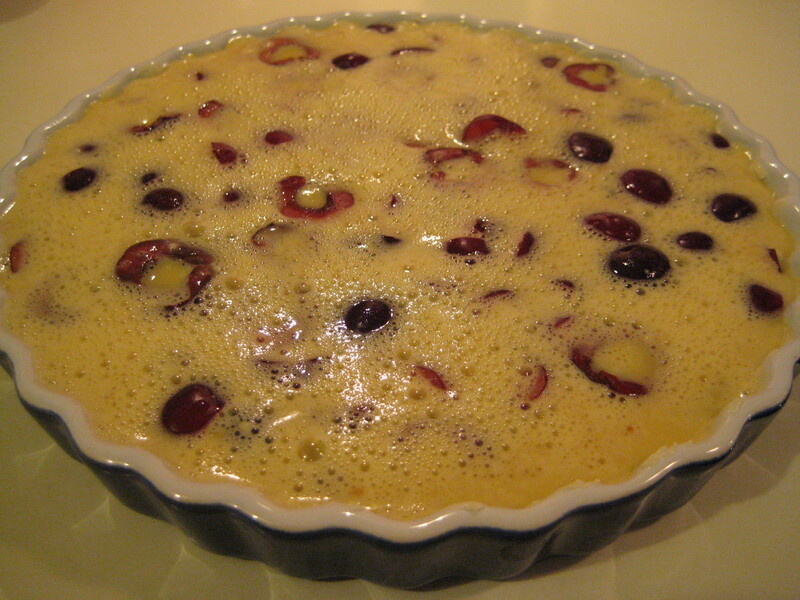 The Clafouti turned out great! 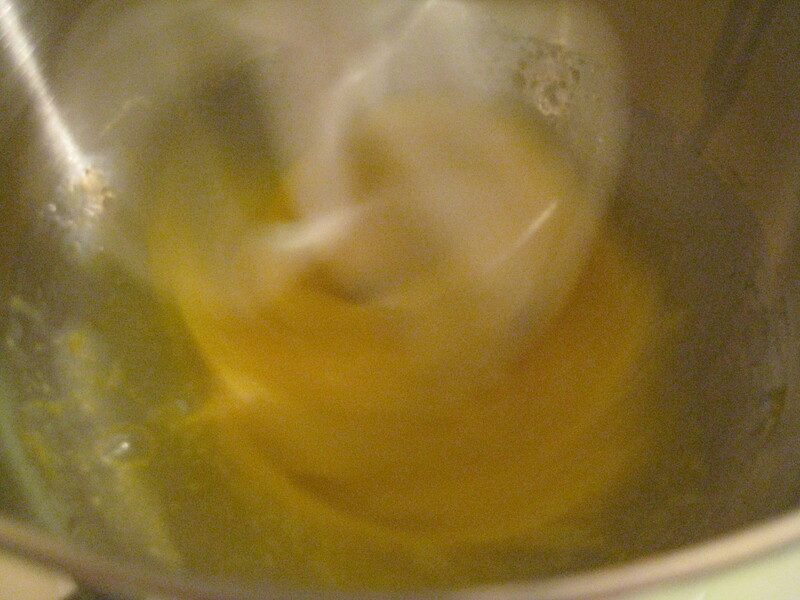 It is not quite as custardy as I would have expected it to be. This, I am sure, is due to the fact that I used almond milk instead of whole milk. 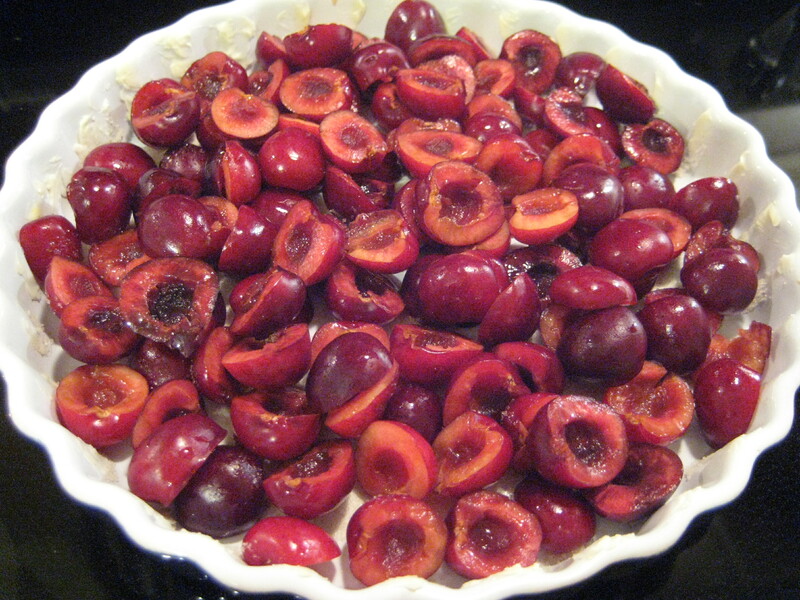 I also think that I used more cherries than what the recipe required. But since I spent all that time pitting them, how could I not?!? “Bon appétit!”, as my French mother would say.